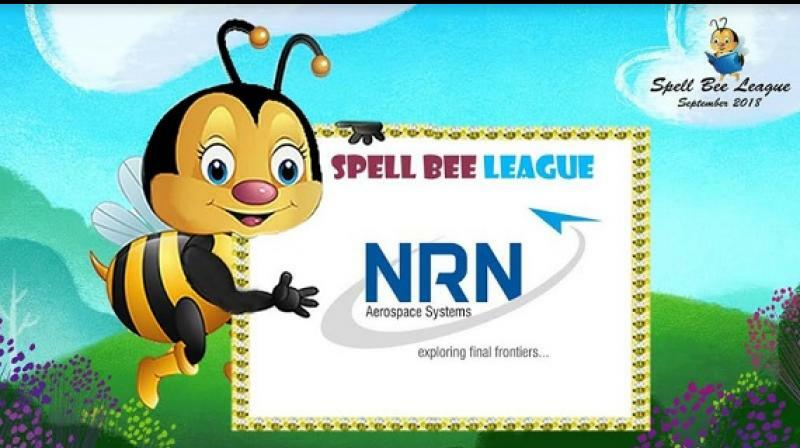 Spell Bee League in association with NRN Aerospace Systems organized “Spell Bee League Carnival”, a spelling fiesta for children on 16th December 2018 at The Kittur Rani Chennamma Stadium (Jayanagar), Bangalore. The daylong event saw over 1000 children from 1st – 10th standard participate in spelling competitions to win a grand prize of gifts worth 1 Lakh rupees. 32 Children were selected for the Quarter Finals which will be held in the coming days. This event is being organized by BizWingz and is presented by NRN Aerospace Systems, Smart Kidz Club, School Travel App, Kydz Adda, Sanrakshan PTE Ltd Singapore, Faith Foundation Trust, PFA Wildlife Hospital, Hoopsters, Bisleri Fonzo and Breathe Entertainment. Bengaluru’s leading radio station, Indigo 91.9 fm is the official radio partner for the event.